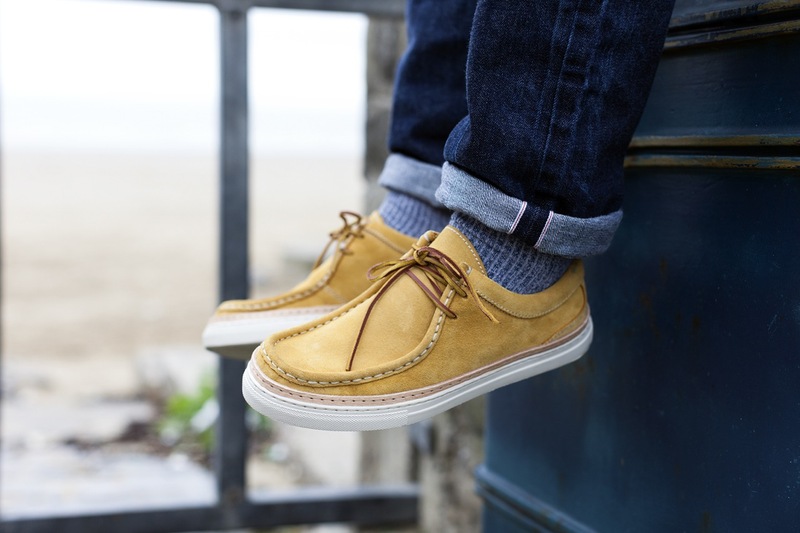 I have this idea in my head of a Clarks Wallabee with a Vibram sole, I regularly hassle people from Clarks on Instagram about getting them made, they ignore me. 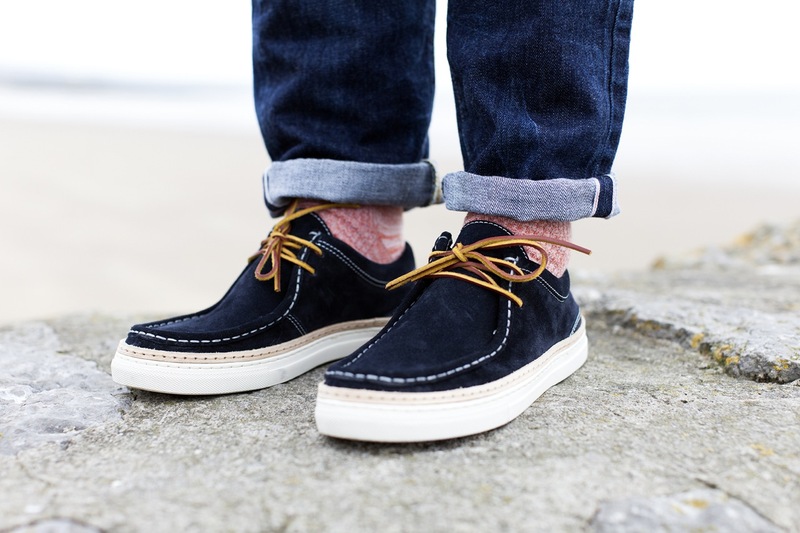 But these by Veras are what I have in my head, but better. 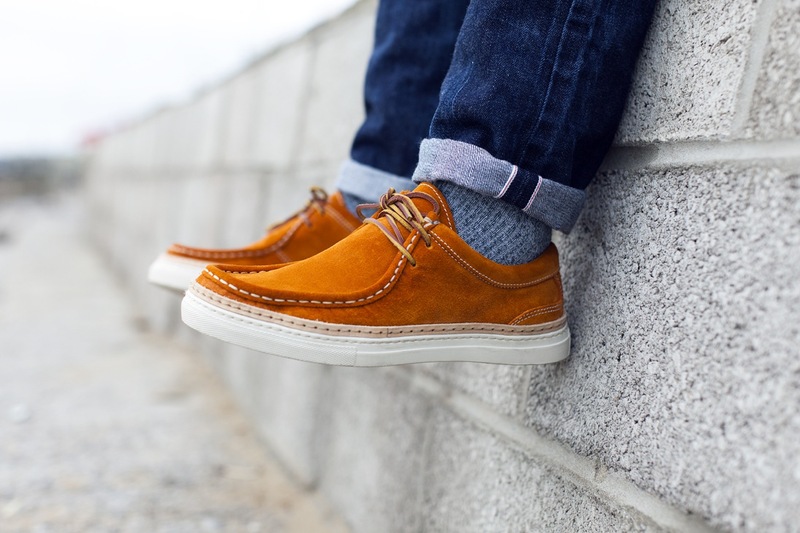 Veras have been about for a few years now, and they can make a shoe. They’re designed in Wales and made in Spain & Portugal. They’ve continually been bringing out mint products since being about, i’m a huge fan of their belts. Also their tote bags look real nice, I wanna buy one so I can ponce down to Aldi to do my big shop. These are titled Braga, I like a shoe with a decent name that annoys all my weird non shoes and coats liking mates. 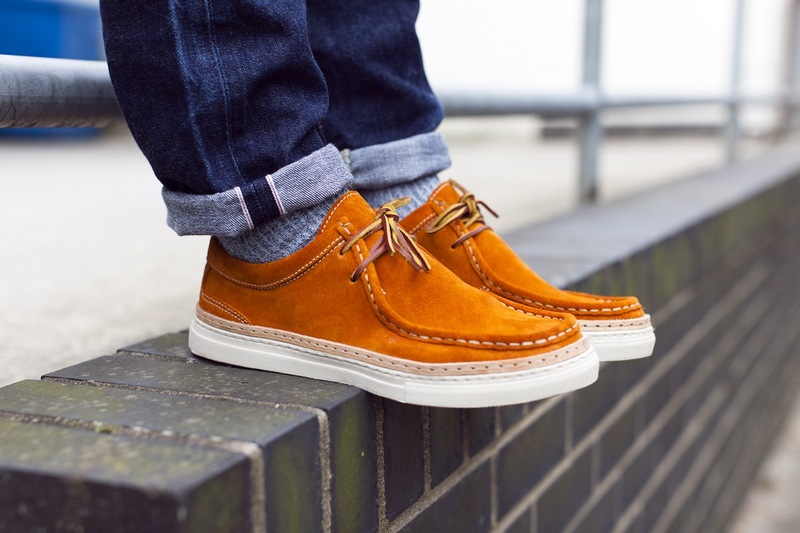 Taking that classic moccasin silhouette and paring it with a nice chunky white sole has made my year. As I said it’s the shoe I’ve been wanting, and if it’s not the shoe you’ve been wanting for Spring/Summer then you’ve gone funny in the head. It comes in suede with a nice range of colours. I’m right into the navy ones, but those rust ones come in close second, followed by the sand ones. I like them all if i’m honest. I’ll get right ear ache if I buy all three though. 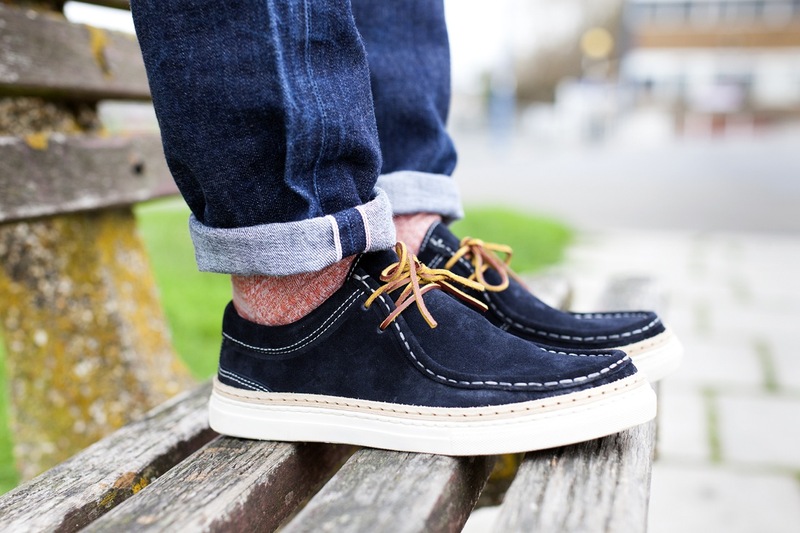 So do like the pictures get yourself a nice bit of denim and a few decent pairs of socks to pair up with these and see yourself sorted right through to Summer. 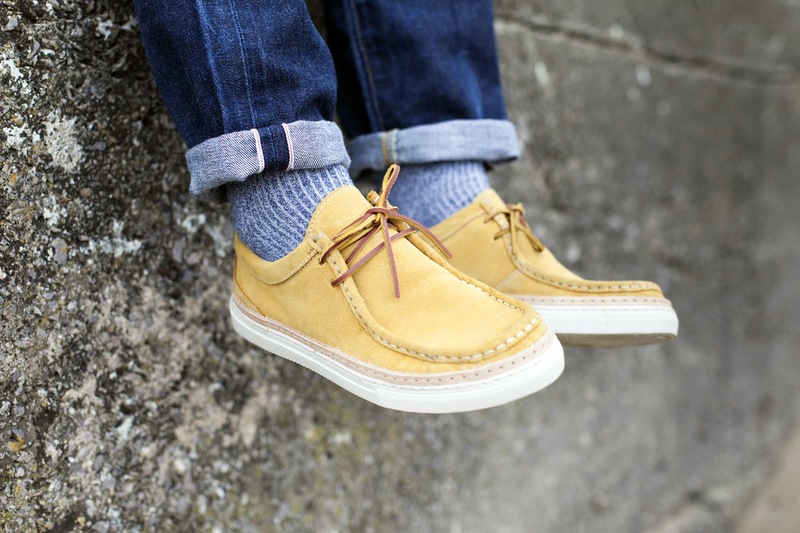 The Braga will be available around June/July time, for more coming your way from Veras, check out their website, here.